Whether you are Vegan or simply interested in trying non-dairy alternatives this how to book is a compilation of 30 years of work. 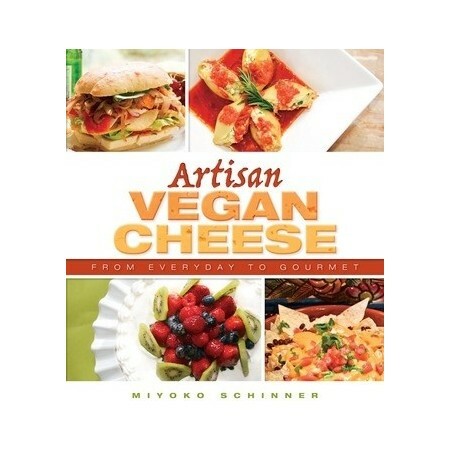 Learn about artisan and aged vegan cheeses, air-dried, meltable, almost-instant, sauces and fondue, entrees, sweet dishes and much more. Written by renowned chef Miyoko Schinner. Paperback. 149 pages. Minimal food photography. Gourmet restaurateur and vegan food expert Miyoko Schinner shares her secrets for making homemade nondairy cheeses that retain all the complexity and sharpness of their dairy counterparts while incorporating nutritious nuts and plant-based milks. Miyoko shows how to tease artisan flavours out of unique combinations of ingredients, such a rejuvelac and nondairy yoghurt, with minimal effort. 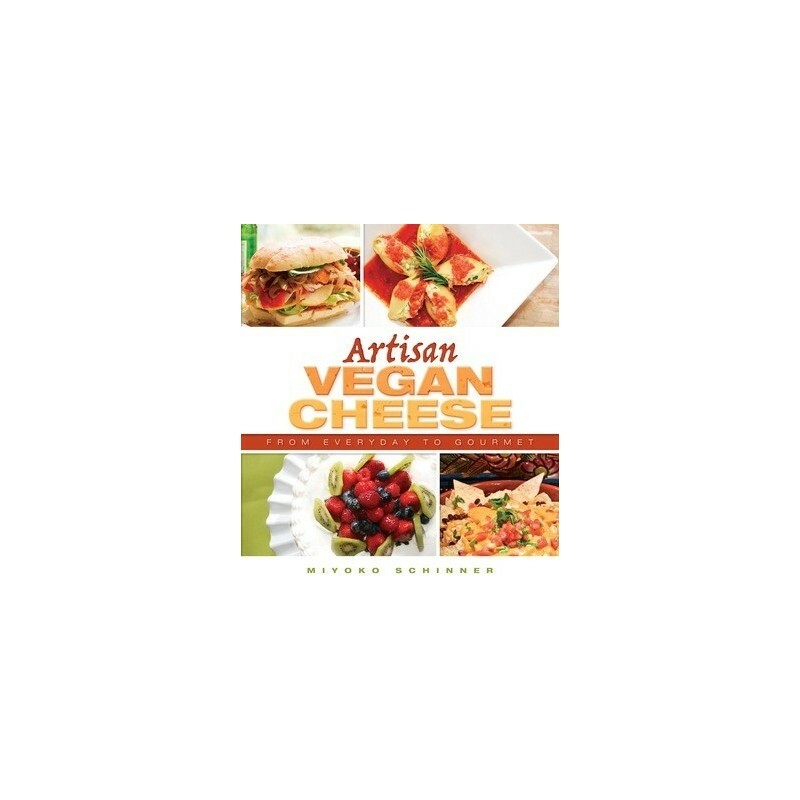 The process of culturing and aging the ingredients produces delectable vegan cheeses with a range of consistencies from soft and cream to firm. Written by renowned chef Miyoko Schinner. Paperback. 149 pages. Minimal food photography.